In this webinar, Xyleme Sr. Solutions Consultant, Mike Buoy, and Jennifer Rogers, Head of Learning at Anglo American, discussed how learning leaders need to rethink how to create, manage, and deliver content to meet the needs of the modern workforce. Learning organizations must find ways for their content to serve not only in courses, but the entire learning ecosystem. 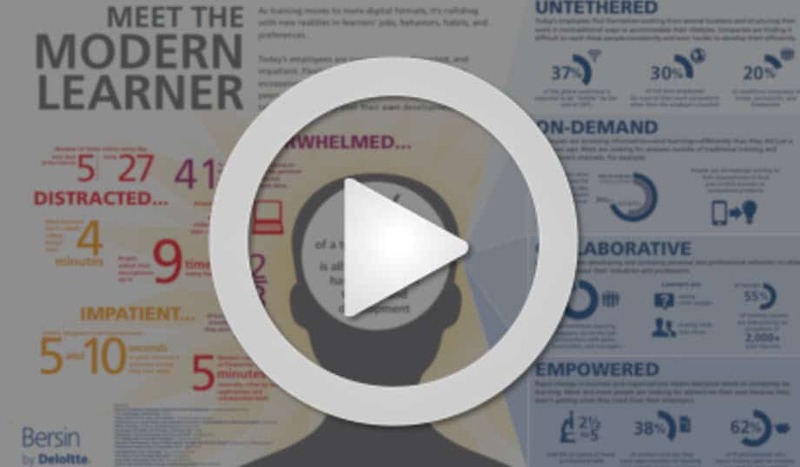 Watch now to learn about the key elements of content strategy and the shifts in mindset required to move from a course-driven approach to an object-based approach that enables any type of learning, in any context, on any device. A veteran of the Learning Content Management market, Mike Buoy possesses a unique blend of leadership skills, business savvy, project management experience, instructional design and development expertise, technical competence and the knowledge of how to provide an incredible customer experience.